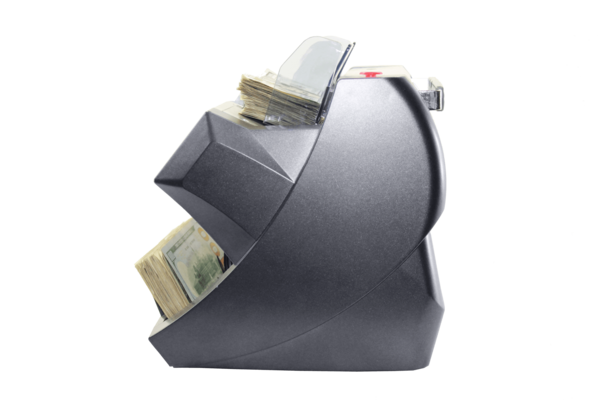 The Accubanker AB4200 Basic is a heavy-duty bill counter without counterfeit detection can use in many type of business like small retailers to large sized Stores. 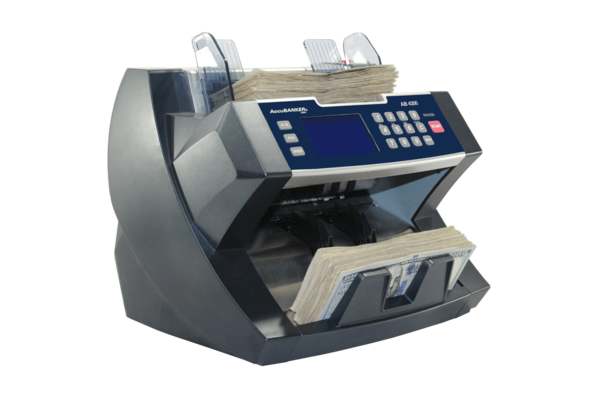 This unit is front-load and allowing the user to easily add bills while the machine is counting. 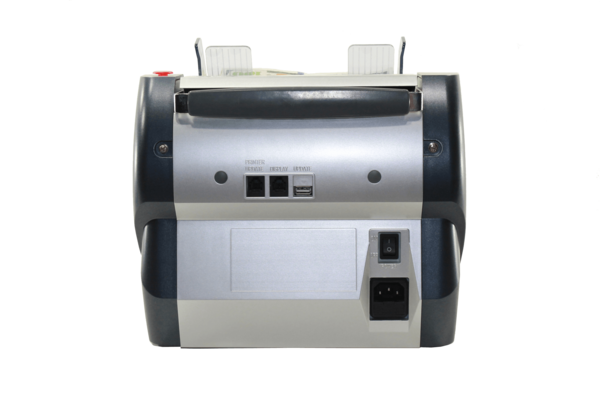 We offer three different models, Basic, or with counterfeit options ultraviolet, or magnetic ink, and size detection. 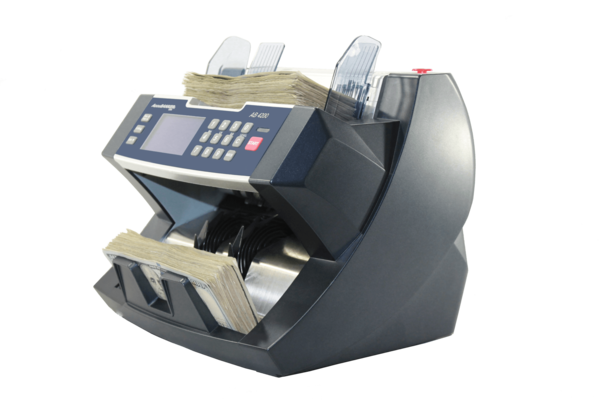 The Accubanker AB4200 you can adjust the speed up to 1800 note per minute. It also can detect double bills, suspicious bill size, and chained bills. Unit Dimensions: 10.8" x 10" x 9.8"
10.8" x 10" x 9.8"